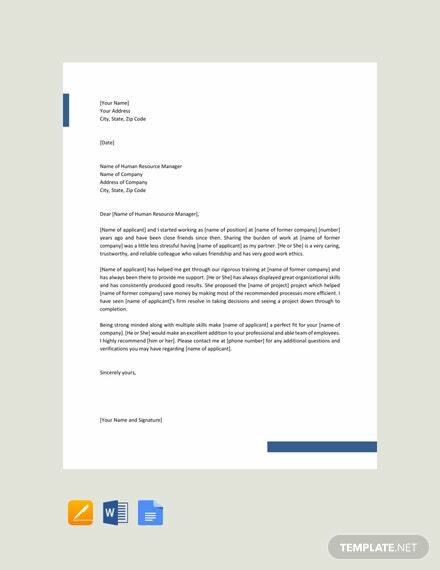 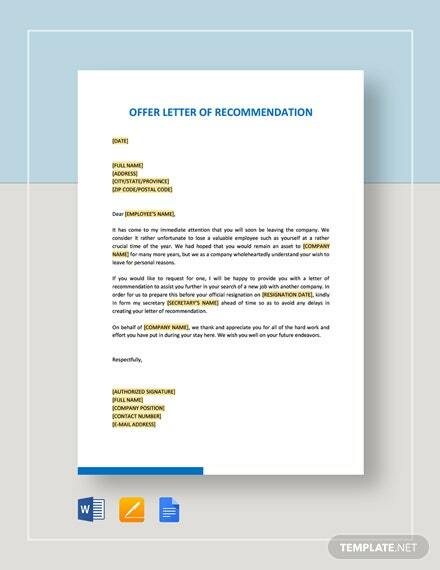 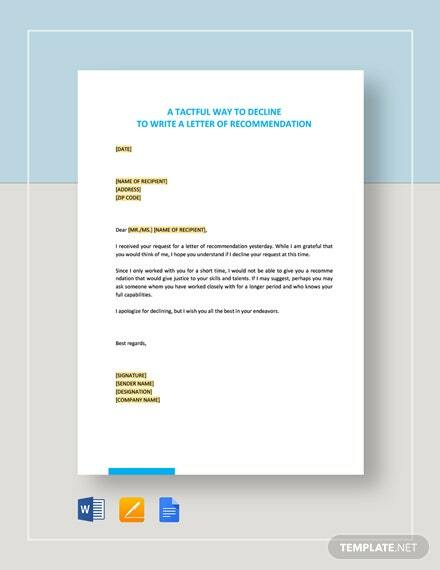 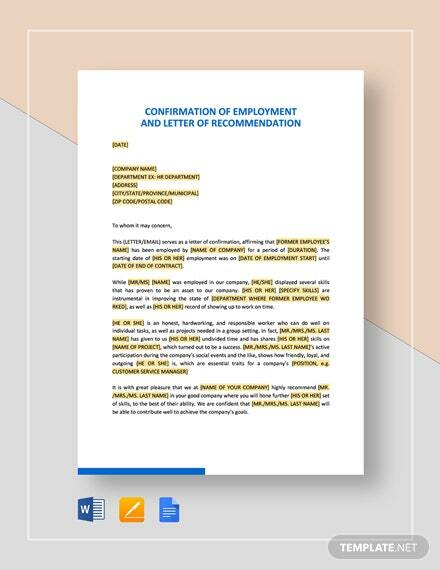 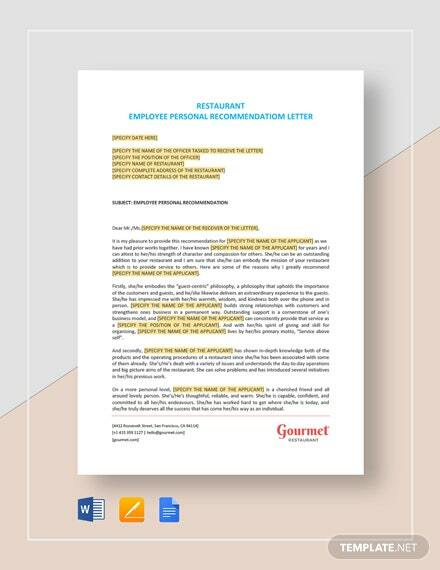 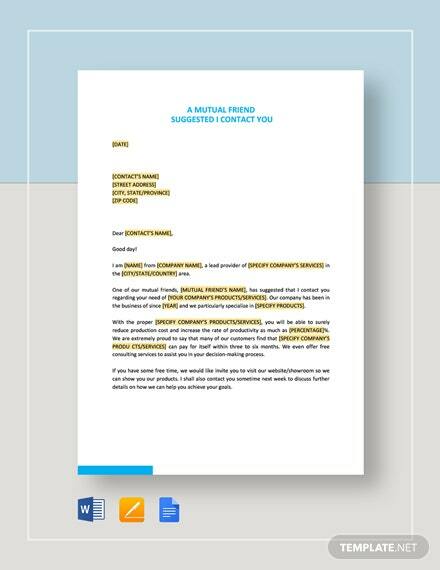 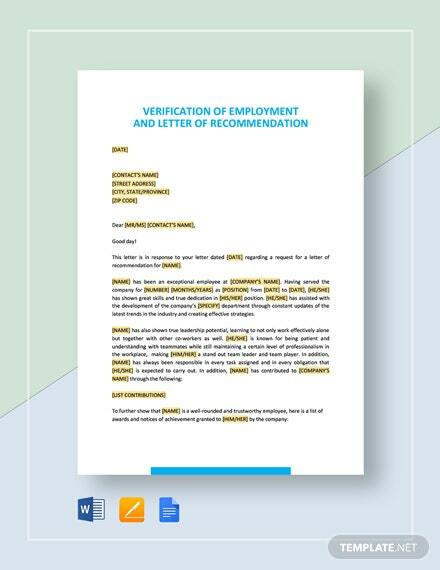 Get this letter template you can use for recommending a friend and colleague for a job position. 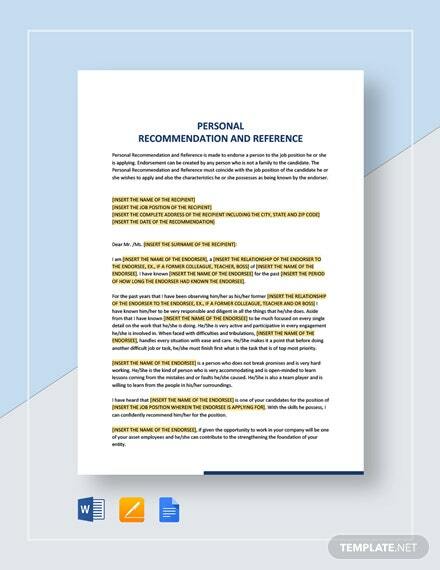 This template is editable and printable. 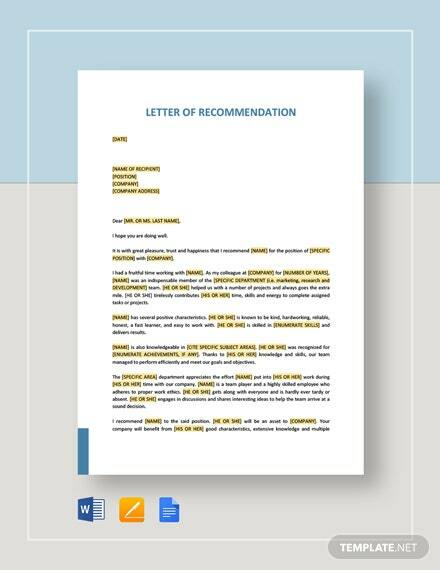 Open this in all +More versions of MS Word and Apple Pages.